Spring has sprung and it’s time for a fresh, new look! 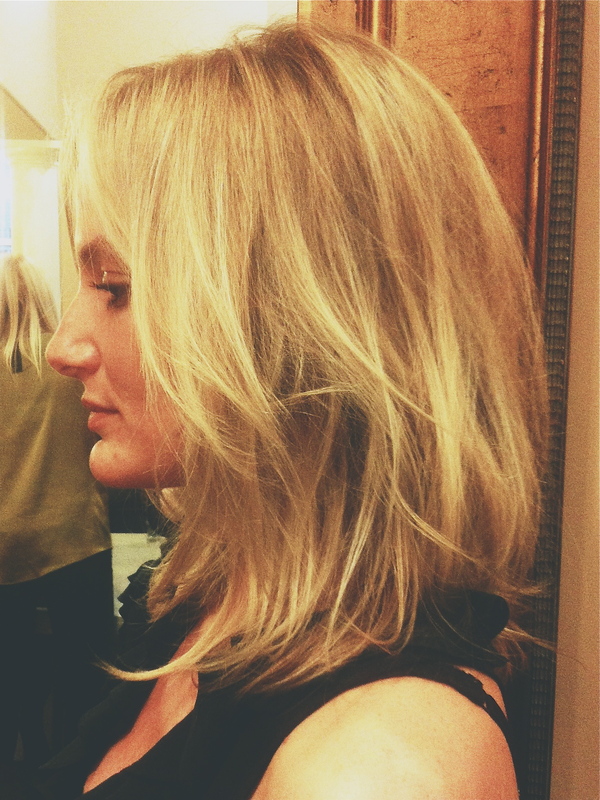 The length of this unstructured bob is perfect for those who are typically nervous to go short. It’s much longer than what most thing of when they hear the word ‘bob’, but still achieves the overall feel. It can be styled conservatively or more messy for an edgier look. Because of the layers, this cut is extremely versatile.